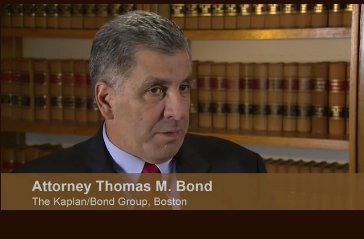 The trial attorneys of THE KAPLAN/BOND GROUP are dedicated to one thing: providing a means of recovery for injured working women, men, and their families. We help ALL injured workers obtain the state and federal benefits they are entitled to and the recovery they deserve, whether they are U.S. citizens, “undocumented” workers, or workers with a questionable immigration status. We also represent national and international commercial shipping interests in litigation and transactional maritime matters. From our offices in Boston, Massachusetts, our trial lawyers provide legal advice and representation for clients throughout New England and the United States. Call us at (617) 261-0080 or contact our offices by e-mail to schedule a no-cost consultation to discuss your legal matter.